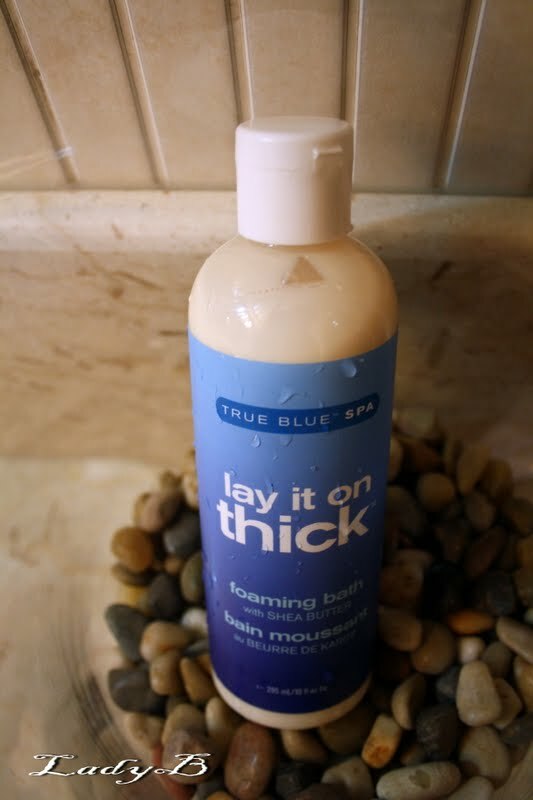 I spend endless hours in my bathtub, so I'm in a constant lookout for good bubble bath products. My preference would be something very foamy , smells nice & moistrising ! Suprisingly this products has a sweet coconuty smell, one capfull produces massive bubbles and leaves my skin extra soft having shea butter among its ingeredients.